Security has traditionally been viewed as an impediment to high-velocity Agile DevOps processes. Based on the principles of DevOps, an innovative approach to IT security known as DevSecOps introduces automated security much earlier in the SDLC. 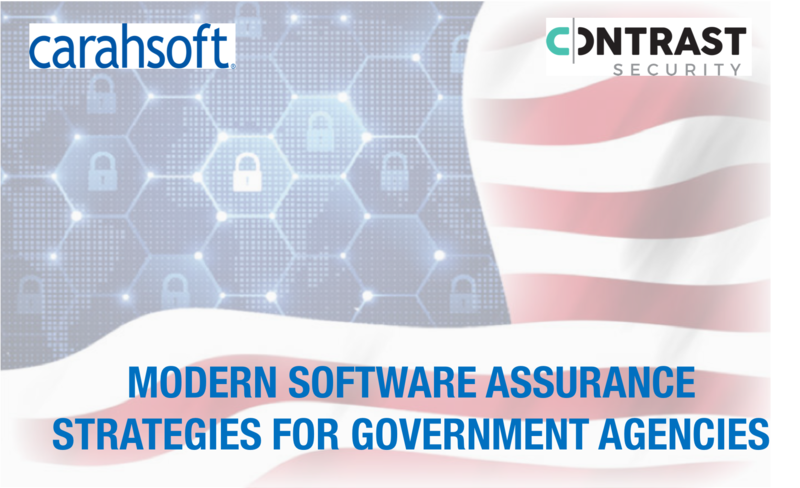 This minimizes vulnerabilities and brings security closer to IT and government business objectives while accelerating certification and accreditation (C&A).